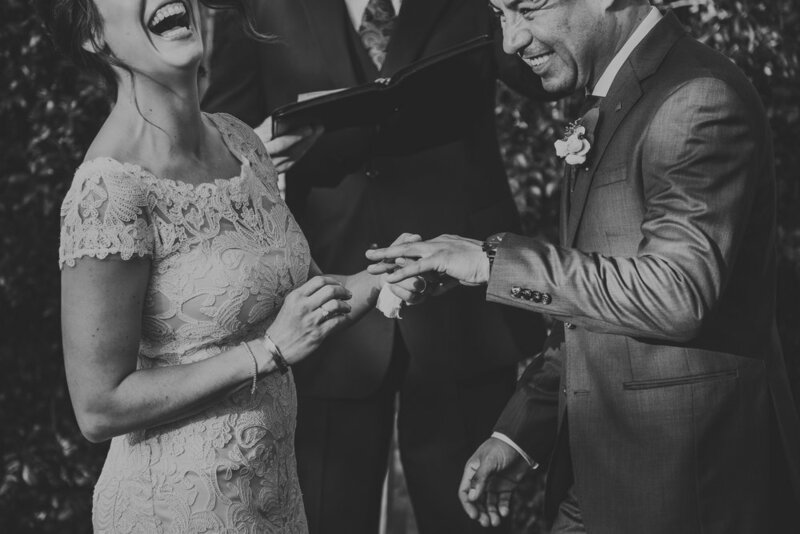 AS AN ORANGE COUNTY WEDDING PHOTOGRAPHER, I HAVE A PASSION FOR CAPTURING MOMENTS, NOT JUST PHOTOGRAPHS. MY STYLE IS INTIMATE WITH A TOUCH OF PHOTOJOURNALISM AND PLAYFULNESS. ALTHOUGH I AM BASED IN ORANGE COUNTY, I ALSO SERVICE LOS ANGELES AND SURROUNDING AREAS. PLEASE EMAIL ME FOR INFORMATION ON OUR WEDDING EXPERIENCES.